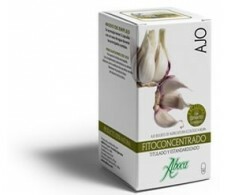 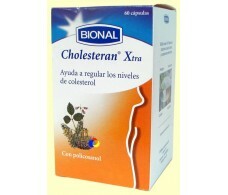 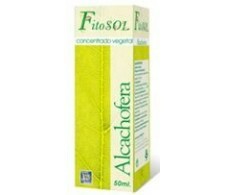 Ynsadiet Artichoke Concentrate Plant (cholesterol) 50ml. 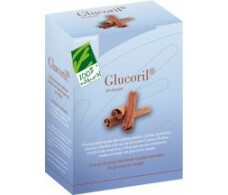 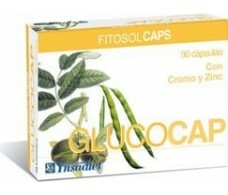 Ynsadiet Glucocap (hypoglycemic) 30 caps. 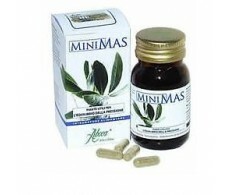 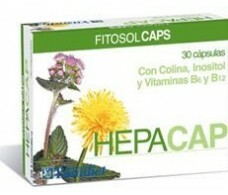 Ynsadiet Hepacap (Liver, Digestive) 30 capsules. 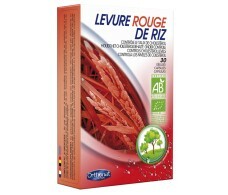 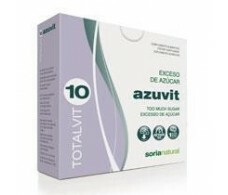 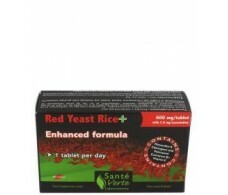 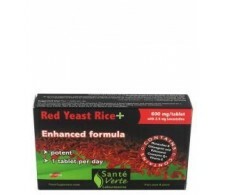 Ynsadiet Spirusol (Spirulina satiating effect) 90 tablets. 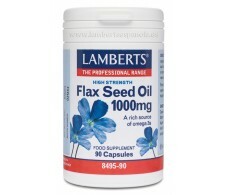 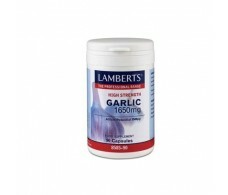 Lamberts Garlic 90 Tablets 1.650mg. 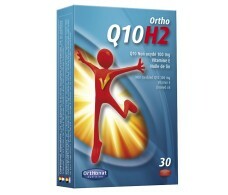 Orthonat Ortho Q10 H2 Ubiquinol 30 pearls.